Being a Wednesday today’s primary focus was Passport, the online tool which handles the entire Au Pair department’s workflow. Before anything though we wanted to deploy Application v1.9.12 which fixed some issues introduced in yesterday’s deploy. 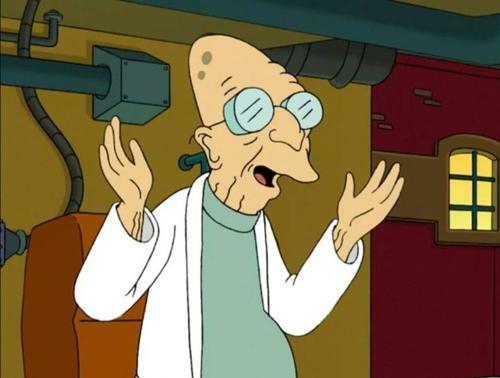 That went smoothly, so we went on to deploy Passport v1.0.7 which also fixed some issues introduced with the new year. Following that it was mostly a day of chore and bug fixes on Passport, we investigated a major source of pain for our repeat users, but we’re still working on a solution to that. Today we finalized our application with CampMinder, a requirement of their system is that they verify all requests come from a single, or range of IP addresses. We’ll be connecting to them through our Application which is hosted on Heroku, as such we don’t have a static IP address assigned to our servers. We’ve opted to go with a third party service Proximo, we’ll simply direct all of our CampMinder related outbound traffic through them, which gives us a static IP address. This allows CampMinder to verify that the data we’re sending on behalf of our Clients is actually coming from our servers, even though technically they’re not. One point of absolute clarification though is that we will not be sending InterExchange user names and passwords through the tunnel, CampMinder has a method of authentication which works directly with our servers. An important thing to note will be that we will now have a third party hosting a login form for our users, this is less than ideal and will need to be partnered with education that this is not general practice for us and that our users should only be trusting InterExchange secure domains when logging in. I think there’s huge opportunities for us to enhance the way that we’ll work with CampMinder in the coming future. For now we’re really excited to implement something using their current API and getting it out to Employers. 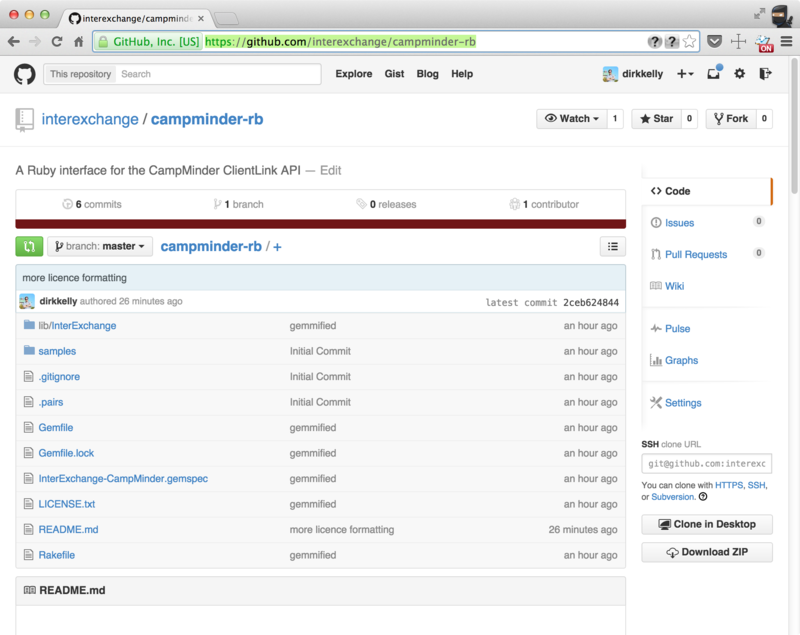 Finally though this means we’re able to start work on a new project InterExchange - CampMinder.rb v0.0.1.